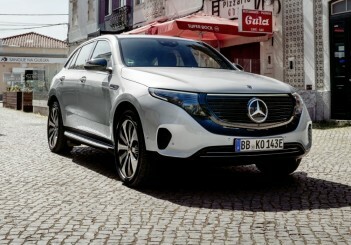 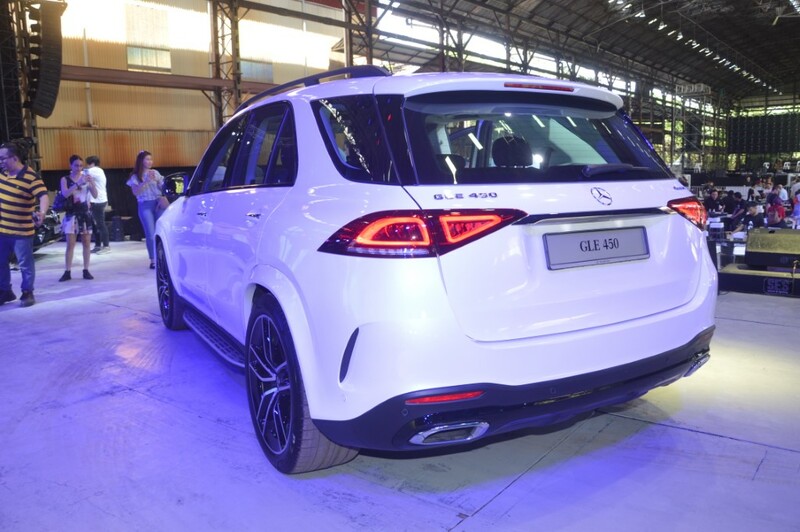 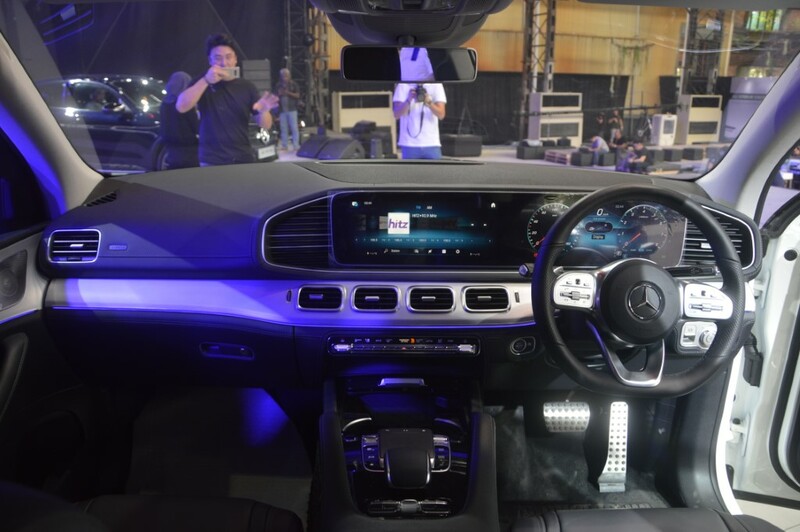 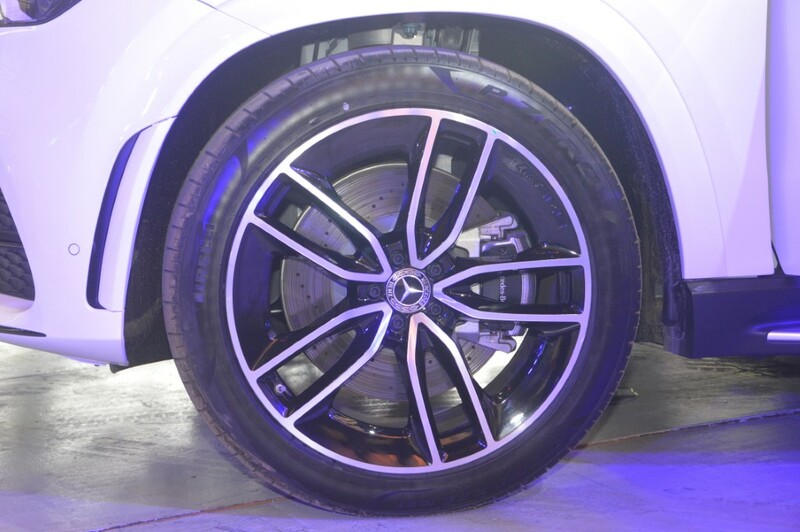 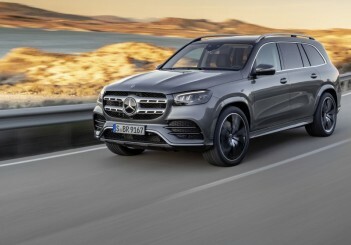 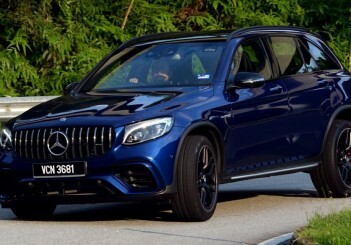 KUALA LUMPUR: Mercedes-Benz Malaysia has launched the GLE 450 AMG Line which comes with the active suspension system E-Active Body Control and the Active Stop-and-Go Assist driving assistance systems. 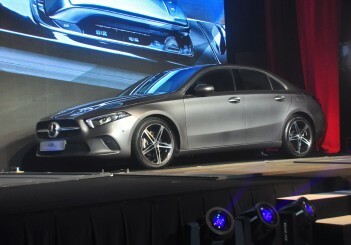 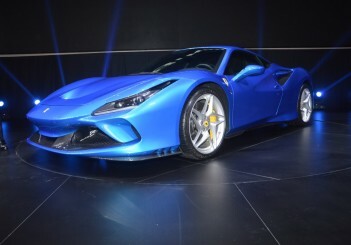 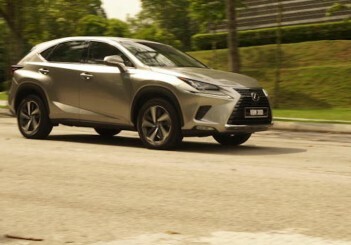 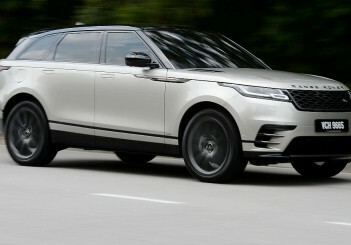 It is priced at RM633,888 (5-seater) and RM638,888 (7-seater). 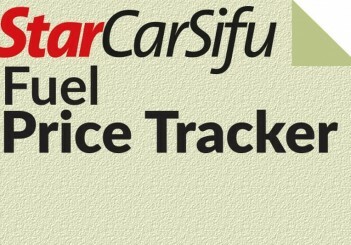 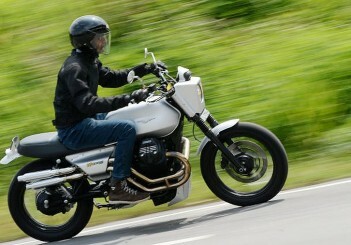 Prices are on-the-road without insurance. 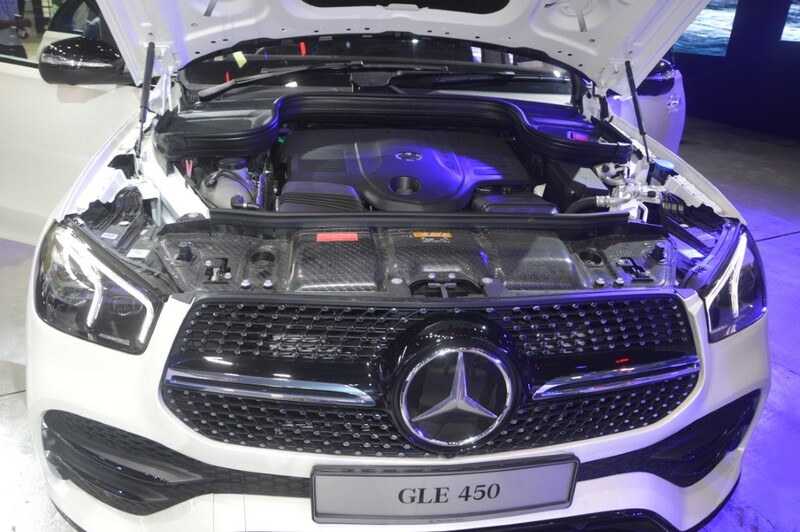 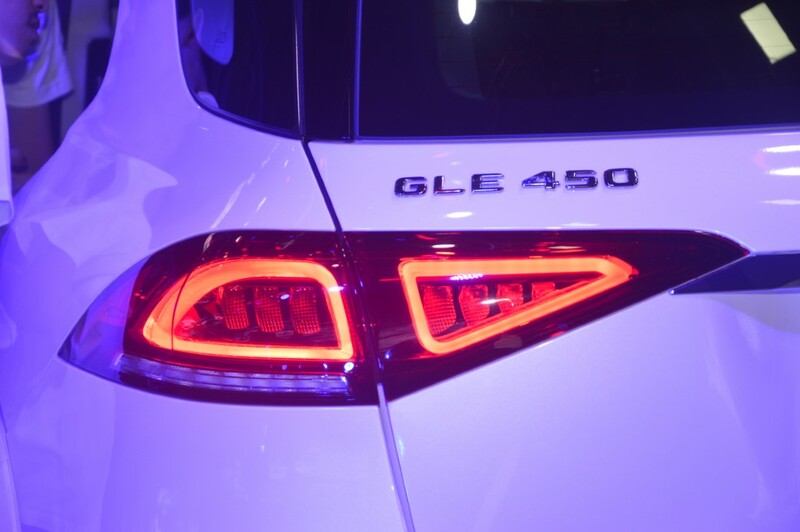 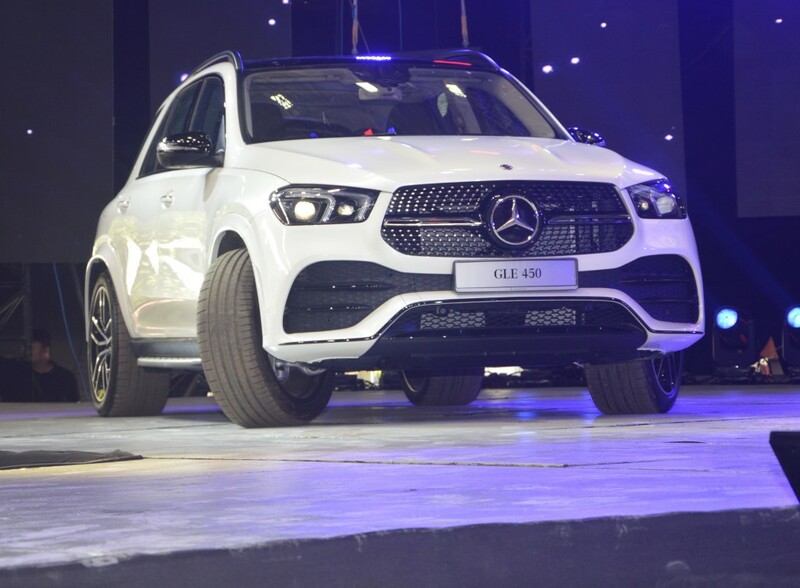 The GLE 450 is powered by a turbocharged six-cylinder 3.0-litre engine that produces 367hp at 5,500 - 6,100rpm and 500Nm of torque at 1,600 – 4,500rpm. 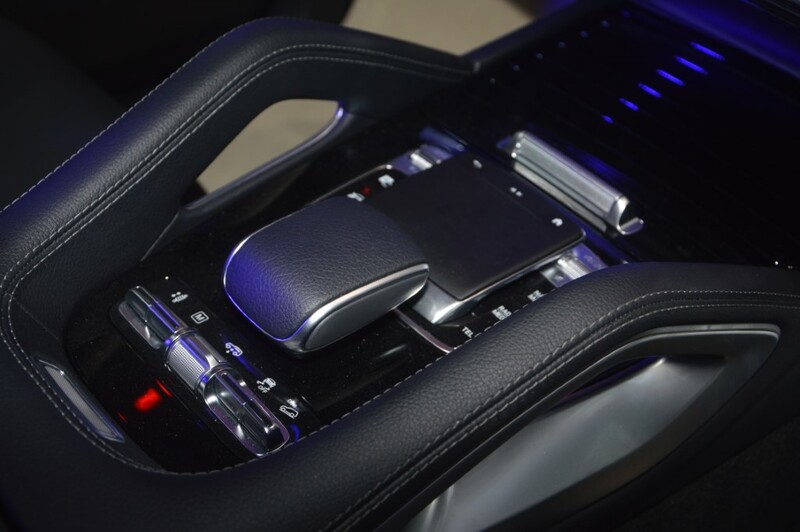 This is mated to a 9-speed 9G-TRONIC automatic transmission. 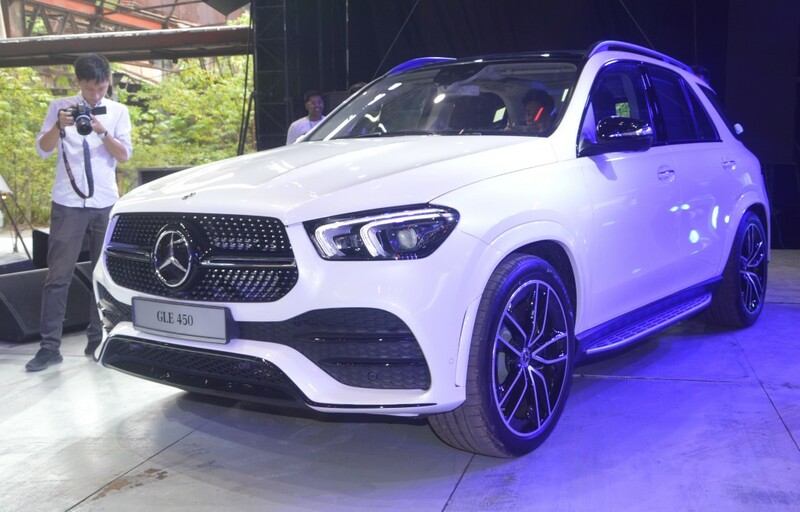 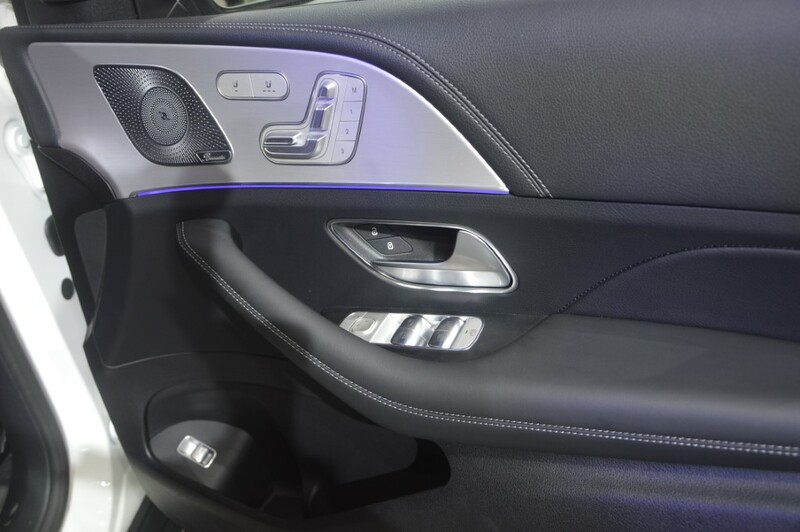 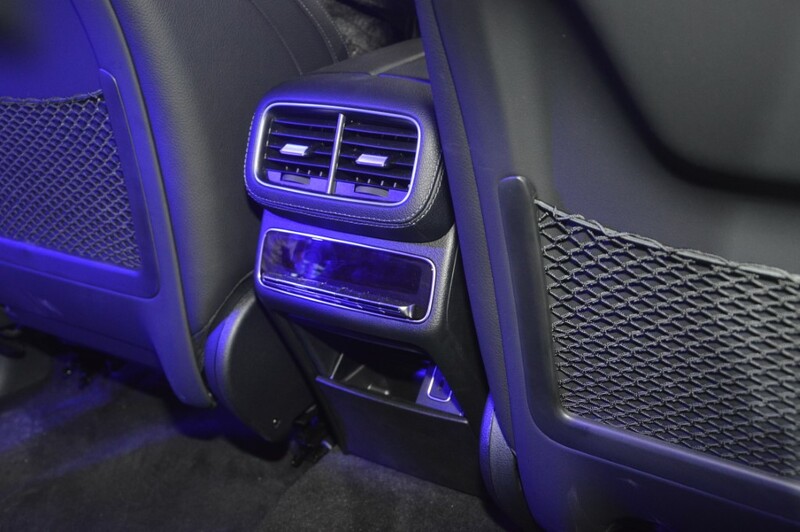 Features include the air suspension system AIRMATIC with enhanced damping system ADS, the MBUX (Mercedes-Benz User Experience) with two large 12.3-inch screens arranged side-by-side, and voice control. 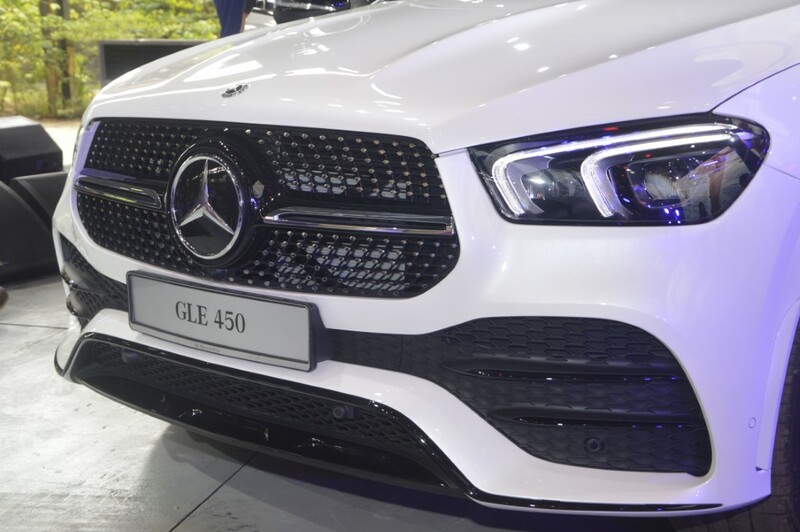 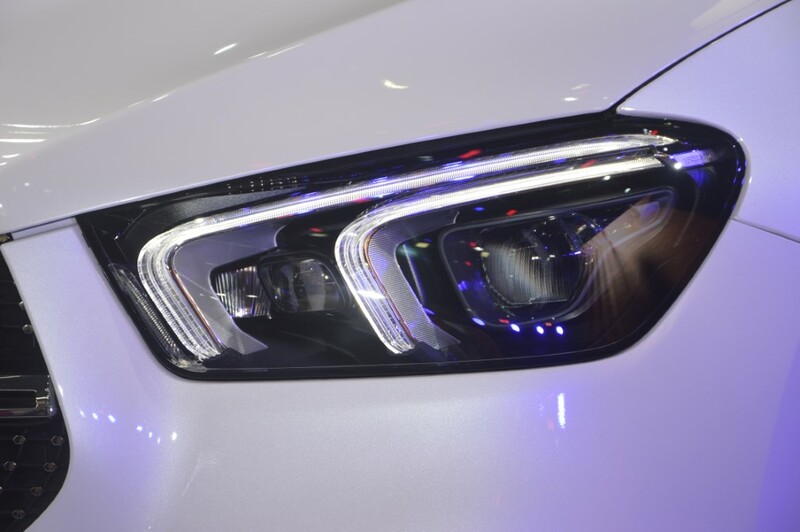 The AMG Line exterior and Night Package include dynamic AMG body styling, diamond radiator grille with chrome pins through to the 22-inch AMG 5-twin-spoke light-alloy wheels, and Multibeam LED graphics. 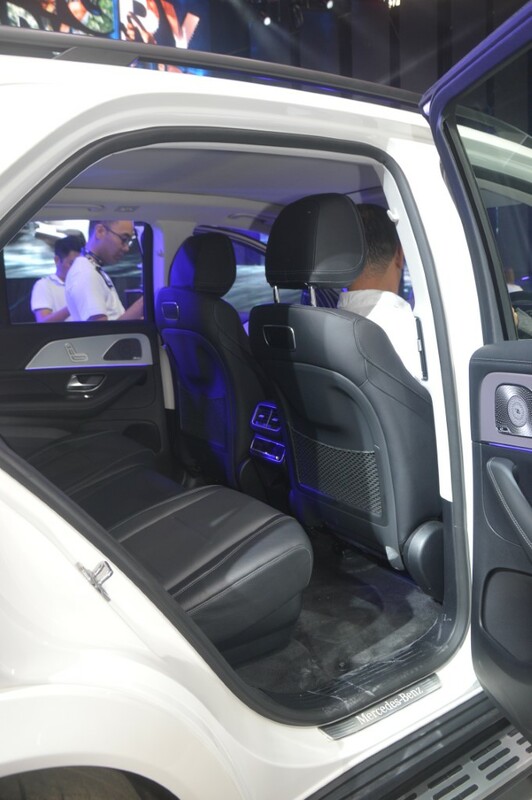 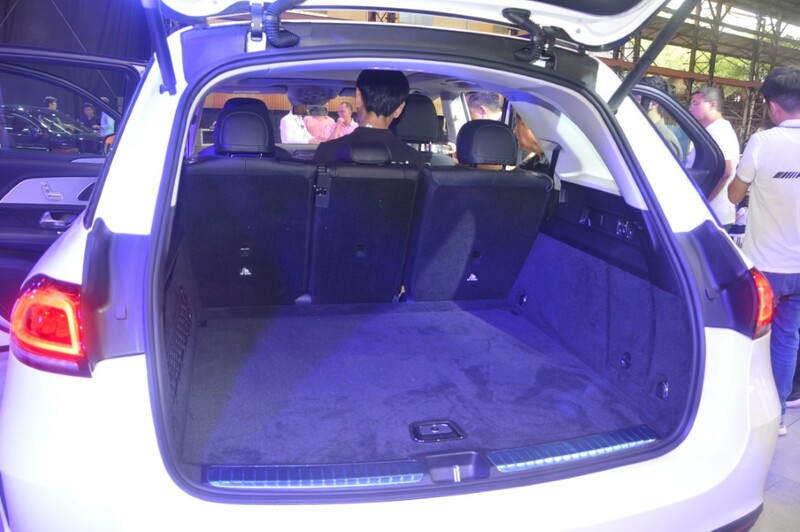 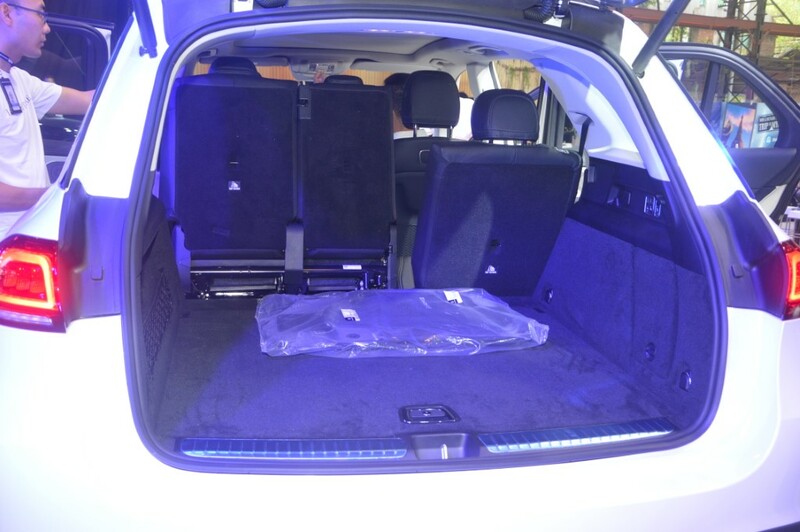 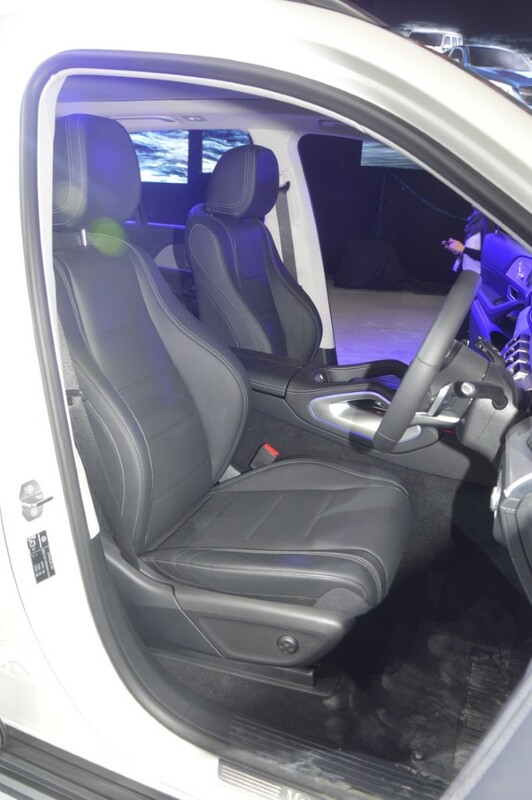 Other highlights are the panaromic sliding sunroof and brushed aluminium trim for the interior.